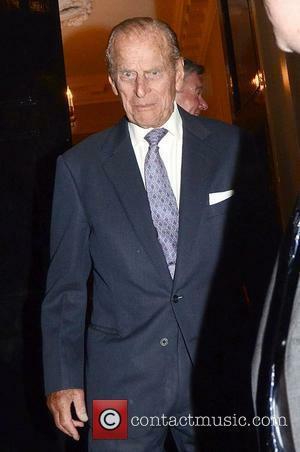 The 92 year-old Duke of Edinburgh knows how to rock a double-breasted suit. Find out the which other stylish chaps - with some surprises - were named. GQ Magazine have released their 'Best Dressed' list for the coming year and amongst some predictable entries, including Benedict Cumberbatch and David Beckham, there have been a few surprises, most notably the inclusion of Prince Philip, the Duke of Edinburgh, AKA the Queen's hubbie. 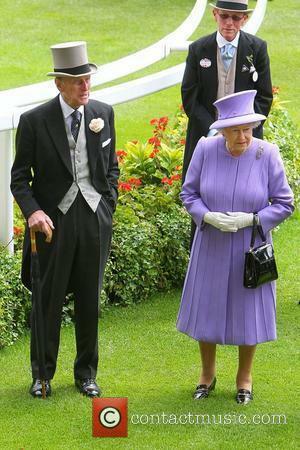 Prince Philip Has Made It On To GQ's Best Dressed List. 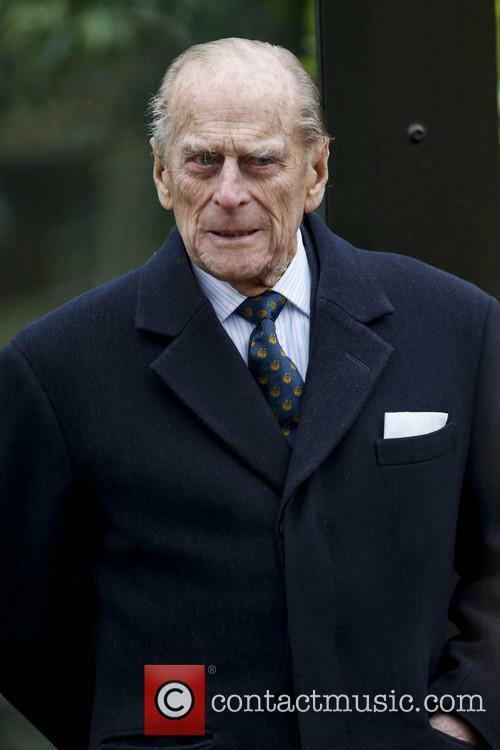 A mixture of magazine staff and experts helped compile the year's list of the most style savvy celebs and judged that Prince Philip "deserves yet another medal - for his services to classic British tailoring." 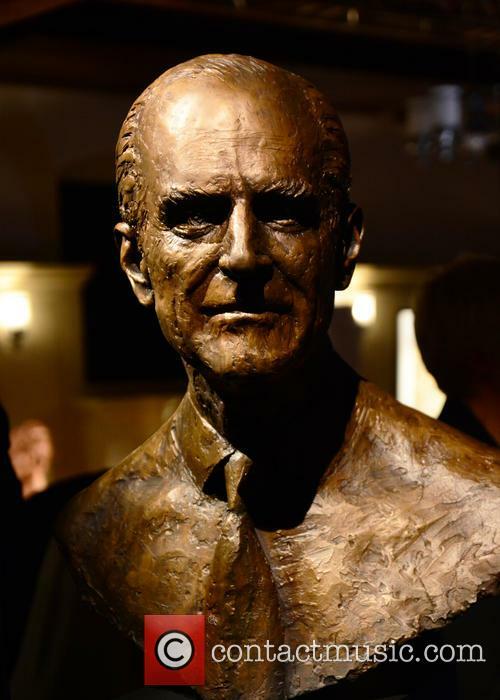 Whilst we don't deny that the blunder-prone royal always looks sharp and dashing in his suits, tailcoats, and expertly knotted ties, his name's occurrence on the list comes as a surprise perhaps because of his reclusion from the media glare. Our ‘Geri Halliwell loves’ list is getting longer; so far we’ve got ‘yoga’ and the ‘British flag’, but we’re confidently penning in ‘tigers’ to that list now, after she and Prince Philip enjoyed a nice day out to London Zoo to see some big cats. 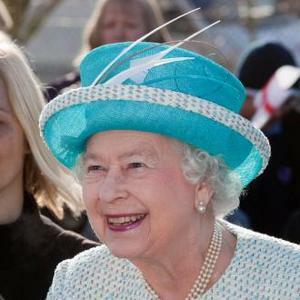 They were attended the opening of a new £3.6million tiger enclosure at the zoo, and, while her and Prince Philip wouldn’t seem like likely chums, their interest in all things mammal brought them together to see the latest attraction at London Zoo. Clearly delighted with her day, the Spice Girl tweeted a photo of her and one of the lucky tigers, with the caption: "A prince, a tiger and a beehive, it's amazing what makes a girl happy." The Tiger Territory is home to the Zoo's two critically endangered Sumatran tigers. The 186-year-old site has undergone a massive redevelopment to build the brand new £3.6 million enclosure. The Sumatran tigers will be on show tomorrow (March 22) when the enclosure fully opens. Well, not fully, that would be very dangerous. 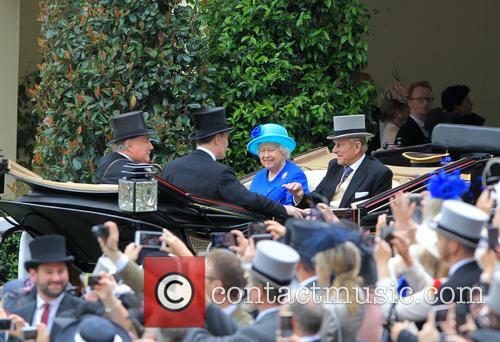 Prince Philip, 91, was seemingly in high spirits, laughing and joking as he strolled around the zoo.